KUKC-1, Other Accessory for Musical Instrument from Kaces. 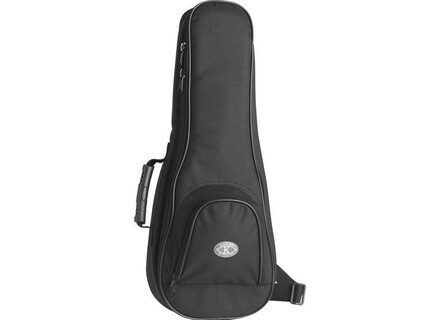 The uke is making a big comeback these days and Kaces is there with a specific uke bag to cradle your prize possession and protect it from the rigors of the road. 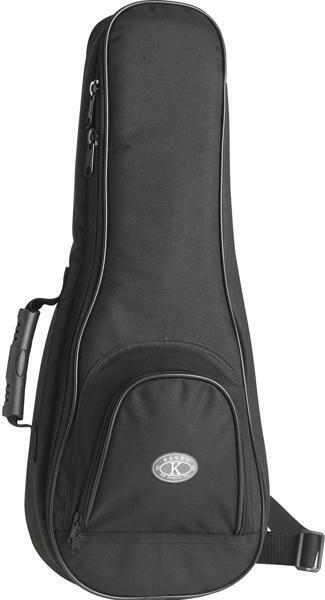 Features include a comfort-style rubber grip, adjustable shoulder strap and special reinforcements at the headstock and bridge. A front storage pocket is also included. Inside, you will find over-stuffed 20mm internal padding for ultimate protection. Inside Dimensions: 26" x 9.5" x 4"
Outside Dimensions: 27" x 10" x 4.5"